We offer many exclusive options, including on-location hair & makeup, and a full service salon and spa for your skincare, beauty and relaxation needs (manicure/pedicure, threading, eyelash tinting & extensions, facials). 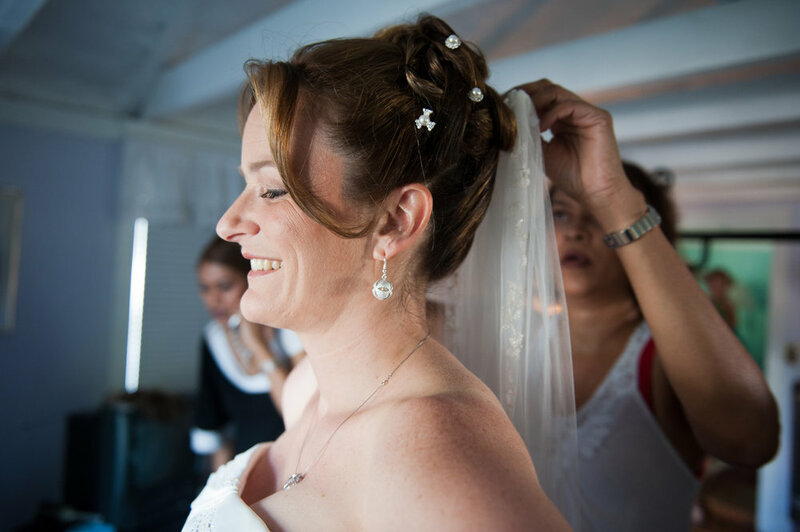 What better start to your big day than to be pampered by having your nails, hair and make-up done by professionals that want you to look your best for the most important day of your life. Please, contact us to schedule your initial visit with Romany. We will discuss your event and all the details around it together to include price and trial dates. 50% of total balance is required on the day you book Romany’s services. Balance due on the day of the trial run or 7 days prior to the wedding. Appointments must be canceled within two week. The initial payment will not be returned if services cancelled within 2 weeks prior to the wedding. Romany will charge $1/mile above 15miles from the salon address. The Fashion Show was an opportunity for its audience to discover young and talented Fashion Designer Aslam Hussein and enjoy the various cultural, ethnic and religious flavor of Sri Lanka and the diversity of its island people. Romany's two sisters, Rovina (owner of Kess) and Rochell as well as Artistic Director and Romany's brother, Royston Cooray joined her efforts in designing these traditional hair styles. 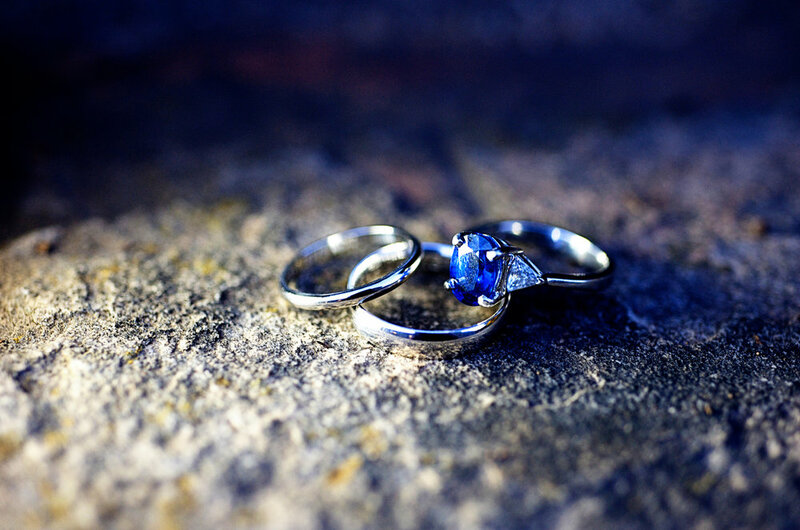 Contact salons as soon as your venues are selected (Ceremony and Reception). Knowing where your event is held will be needed when choosing a salon and/or a stylist. Make sure to mention if the reception is at a different location than your reception. Decide if you want the stylist to be present not only before the marriage ceremony but also before the reception. Make sure your salon’s hours fit your schedule. Confirm that our hours of operations match with the day of your wedding, especially when planning around a special event or holiday. Consider booking help for the entire bridal party. You will want to make sure your salon can accommodate your whole bridal party. Check out Bridal Show Specials: we offer deals when brides book wedding services together (hair, makeup, skincare, nails). Don’t forget the groom. The groom and his attendants may also want to book services such as a haircut, style, massage, hand treatments, etc. Plan for the honeymoon, too. If you plan on going somewhere warm for your honeymoon, you may want to schedule a skincare service (facial or waxing service). About 3-4 weeks before the wedding, we will meet to discuss possible styles that would work well with your hair and the dress. Even prior to our first meeting, most brides will send me descriptions of their hair, a phot of the dress, and maybe a few pictures of possible hairstyles. About 2 weeks before the wedding, we will schedule a trial run to give you a vision of what you will look like on your big day. It can also give you an idea of how long you will need to get ready so you can plan accordingly. I understand how important it is to maintain a tight schedule on the day of the wedding and strive to always be on time. The bride and bridal party should come with washed and dry hair. A designated work space without walkthrough for me and my crew so that we can prepare the area before the bride arrives and work as efficiently as possible. That room should be cool enough to avoid the bridal party to sweat while applying makeup or styling the hair. A chair and table (flat surface for tools and products) for each stylist located near an electric outlet.